Video Surveillance – Diamond Communications, Inc. 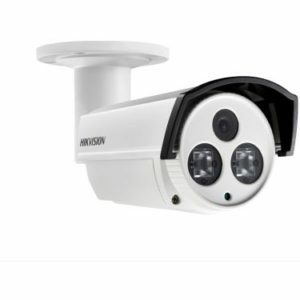 According to yearly independent research data from IHS Markit, Hikvision accounted for 19.5% of market share in global video surveillance industry in 2017. Hikvision has an R&D team of over 7,000 engineers, the largest of any video surveillance provider. 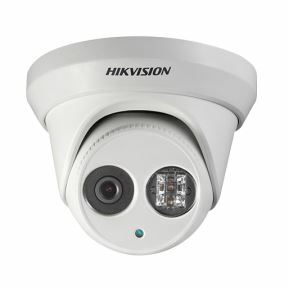 Hikvision’s significant R&D investment has led to notable advances in video image processing, video and audio codec, video content analysis, streaming media network transmission and control, video and audio data storage, cloud computing, big data, deep learning, video structuralization and others innovations. Hikvision has achieved a competitive advantage in both technology and cost by establishing a systematic technology and product platform that enhances the product development efficiency. Meanwhile, Hikvision has established partnerships with world technology leaders including Intel, Texas Instruments, Ambarella, Sony, Hisilicon, Western Digital and Seagate.